Dr. Mark Liu the industry may recover this year. The Taiwan Semiconductor Industry Association (TSIA) held a general meeting today on March 22nd. Dr. Mark Liu, the chairman of TSMC, was elected as the 12th chairman. In his speech, Liu believed that the overall revenue/earning of semiconductor industry may start to rise sequentially every quarter. It is expected that the industry may recover from 2Q19. 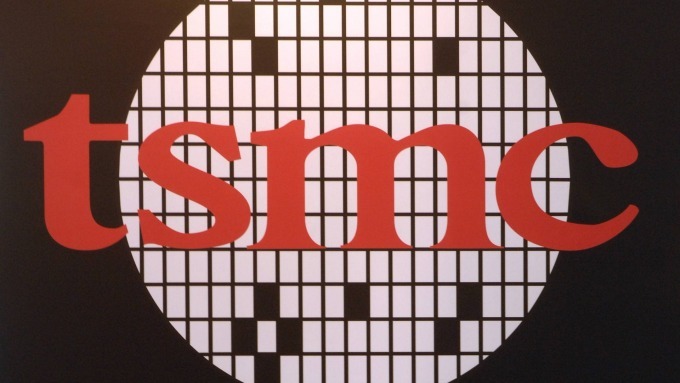 Liu also referred TSMC’s high-end packaging technology which is actively deploying. Regarding the industry in 2019, Liu pointed out that there are many doubts this year. Both global economic development and GDP growth are showing a downward trend. All industries are affected by US-China trade war and the slowdown of China's economy. Also the semiconductor industry was affected by the sluggish smart phone demand last year. However, catalyzed by 5G smartphones released in 1H19, new applications may boost semiconductor industry gradually. Liu believes that despite of memory department, which is affected by price declines, the overall revenue/earning of semiconductor industry may start to rise sequentially every quarter. It is expected that the industry may recover from 2Q19.